Last updated by Frankye at October 24, 2014 . 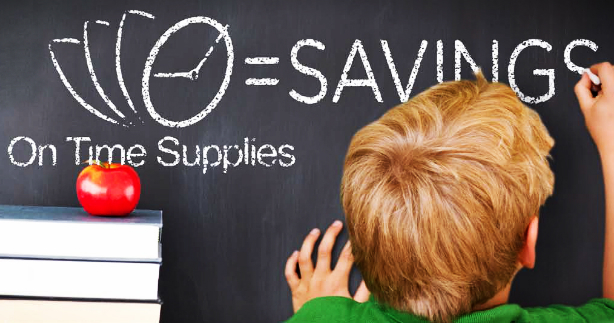 Save big with our school supply checklist. Think you get the best school supply deals at the biggest stores? That couldn’t be further from the truth! 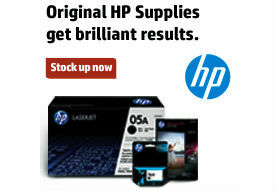 OnTimeSupplies.com is committed to delivering the most value for your dollar. 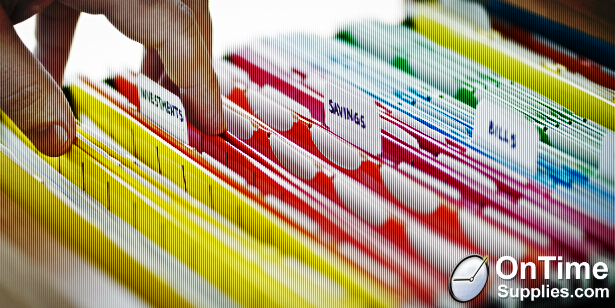 We know your supply budgets have to stretch further and every year. 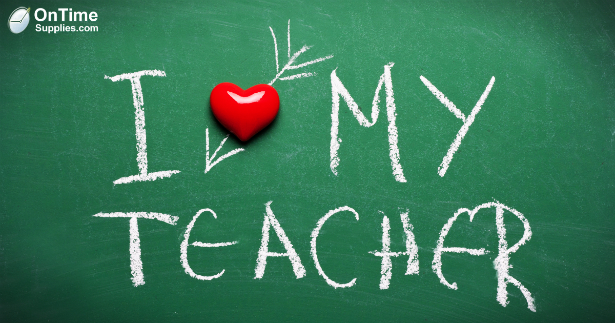 That’s why we put together a printable list of our savings on the top needs of education customers. Start shopping and saving today! 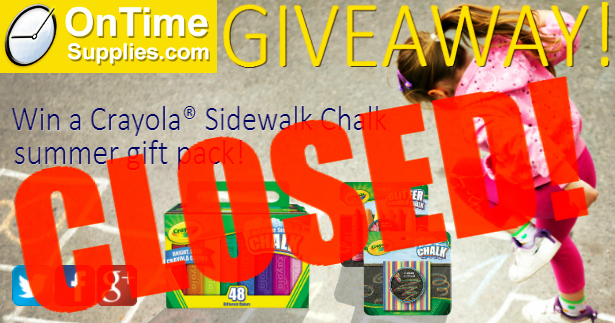 Update: This contest is closed. Find out who won $1,000 in free school supplies here. The OnTimeSupplies.com Back to School Giveaway is back! 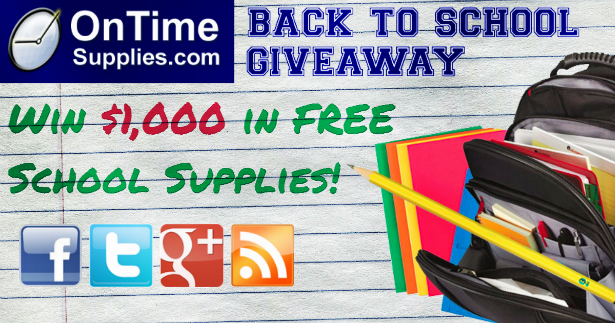 This year, we’re giving away our biggest prize ever: $1,000 in FREE school supplies! This amazing prize package includes all the supplies you need to have a great school year!